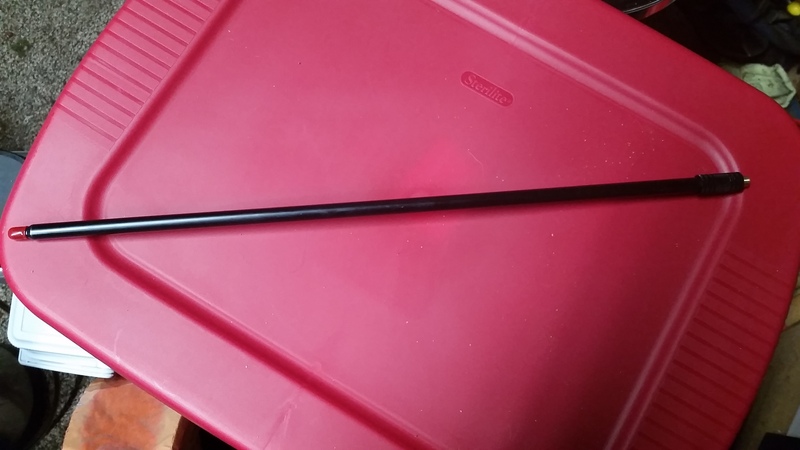 I purchased this as an alternative to a long CB style wire whip. My intended application was portable HF mounted to a Wolfriver coils Silver bullet mini. This is NOT a mobile install for a moving vehicle, rather something I can keep in a field kit. For a telescoping antenna this is made very rugged. Don't think of the flimsy types most am/fm radios have. I opted to upgrade with a sturd aluminum knurled collar to add more support to the base. The whole thing collapses to about 24 inches. For resonant tuning with the coil, I typically tune towards to lower portion (digital/CW) and if I go higher towards the SSB/phone portion I just partially collapse one segment to make a shorter element. As far as performance, since I've only used it with the silver bullet coil, I cannot really compare it to anything. I did use the reverse beacon network to view my TX on 40/30/20/17/15 meter bands. So this whip is getting my signal out well enough. 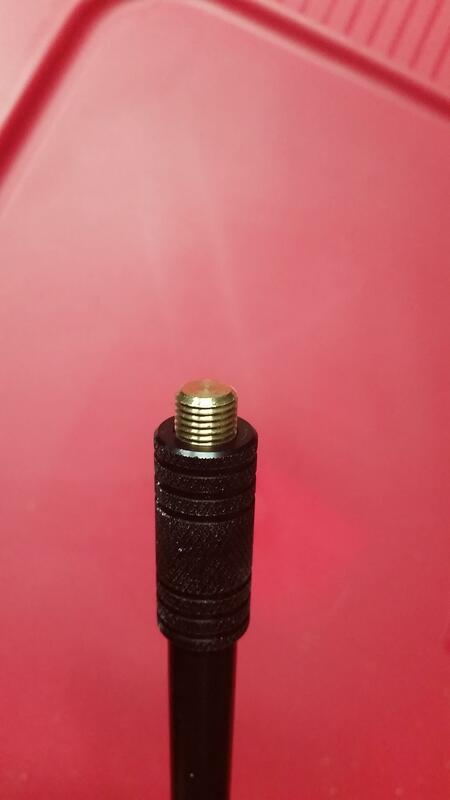 I'd you need a whip antenna for portable use, this is reasonably priced and we'll made. That looks like the whip that BUDDIPOLE sells in the parts and accessories section of their site. What a great looking whip! And at a good price too! I'm gonna' order one! Here is the whip in action on WFD 2017. I only made handful of contacts, but I can't blame the antenna. I had,past tense,a MFJ 12 or 15 foot whip and wind wobble cause the 3/8 x 24 threaded part to loosen as it was only crimped and the Buddi whip is much better constructed than the much higher priced MFJ. 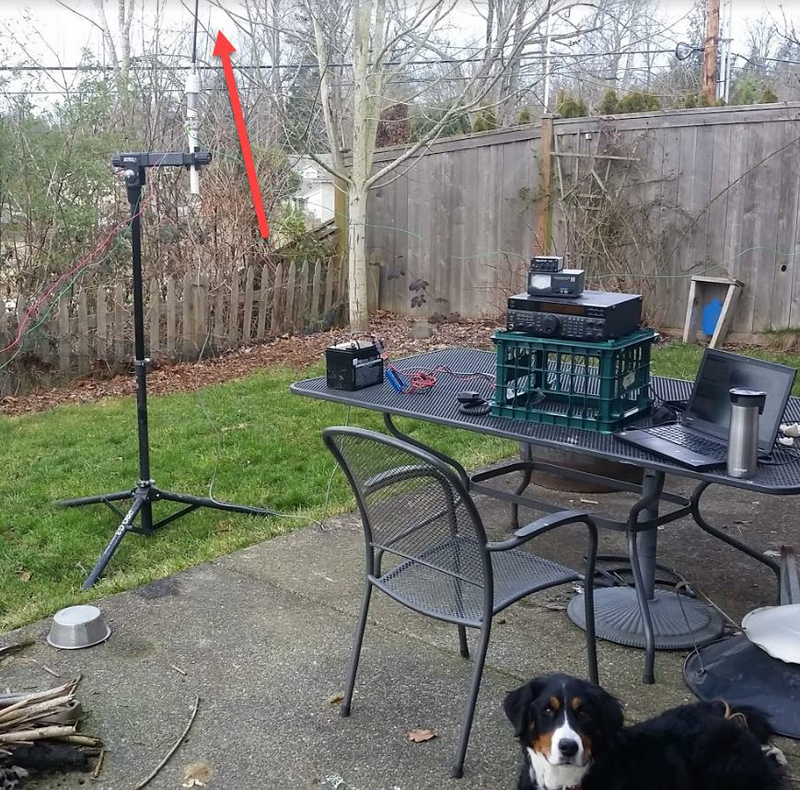 Like to hear more about the antenna and the tripod you have there. I am getting gear ready for FD17 and a portable WiFi network is part of it. I have to UBNT M5 for the bridge and a WiFi AP with Router to run DHCP and such, just need to add one more AP for the other end and I can have a really long Free standing Point to Point Network. SMURF uses a bike stand ,but I can suggest one of these that I use,available as singles ,but I got one for me and one for DON. at about $20 ,it is way better than any photographic tripod I ever tried. Thanks - Ah - Bike Stand. That explains the 90deg off center. Speaker stands,.. that would work, and the cost isn't bad. I need two, and the set is decently priced. And easier (nicer looking) that a 5gal bucket of concrete and sand. Bike repair stands are not cheap, even the off brand one I bought a decade earlier. Though they have wide legs and support a lot of weight. The clamp spins so as to support either the seat post or the horizontal top tube. Overkill, but I already had it. Assuming you have rigid aluminum poles for the mast, you can add height by feeding from BENEATH. It's like a drilling rig in reverse. I've seen these support beam antennas 30 feet high using 4 foot mast sections. Really a flexible setup if you do a lot of field work.